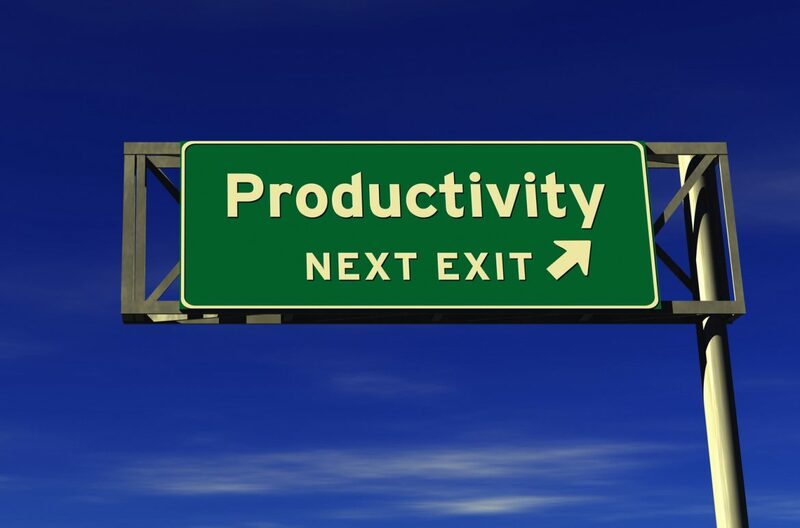 While it would be impossible to function in business without being connected, questioning the use and time spent on them could lead to increased productivity. Here too, less is more. Technology is robbing us of natural darkness, it is now possible to be exposed to intense light day and night. But bright screens overstimulate our brain, maintain it awake and lead to sleeping issues. Recent research shows that even back-lit tablets will decrease the level of melatonin produced and therefore delay sleep time. Researcher Linda Stone found in 2008 that 80 percent of people appear to have “email apnea”: they hold their breath when an email arrives, which can contribute to stress-related diseases. AOL 4th annual Email Addiction Survey in July 2008 found that 51 percent check their emails more than 4 times a day. 1/5 do so more than 10 times a day. Since then, AOL hasn’t bothered to do another survey: we are now connected 24/7! In 2005, research from the University of London showed that texting and emailing throughout the working day can « fog your brain » as much as smoking cannabis, knocking 10 points off your IQ. After being interrupted in our work (and how often does that happen during the day? ), we need up to 25 minutes to recover our full attention and performance level. Studies show that if you have an electronic device at hand, your maximum focus time is… 3 minutes! And the list could go on! Nicholas Carr in The Shallows, what the internet is doing to our brain, talks about a web-induced attention-deficit society. no email checking after-hours – some companies have actually established this as a rule or put it place systems that will not allow you to do it even if you want to! disable your email alert on your computer as a minimum; close the email box altogether if you are feeling brave and only check your emails at set times during the day (4 times maximum). turn off your mobile phone alerts (do you really need a “ping” each time someone posts a trivial something?) and unless you are expecting a crucial call, disable all sounds when working on something that requires your full attention. step away from the screens at regular interval and move, walk around the office, step out for a while, even a short one. Don’t arrive in front of your computer or at office without a clear list of priorities. 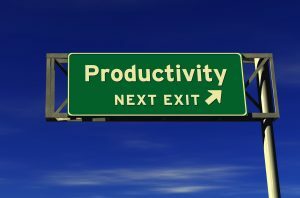 Am I being productive or just active? Inventing things to do to avoid the important? And we are just getting started here, look out for more tips next time!